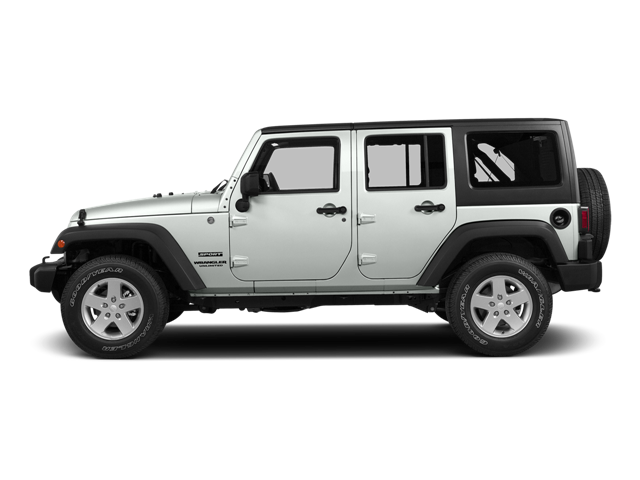 Perfect Wrangler to start the summer with, hurry in today to get this great summer ride! Hello, I would like more information about the 2015 Jeep Wrangler Unlimited, stock# Z8064A. Hello, I would like to see more pictures of the 2015 Jeep Wrangler Unlimited, stock# Z8064A.